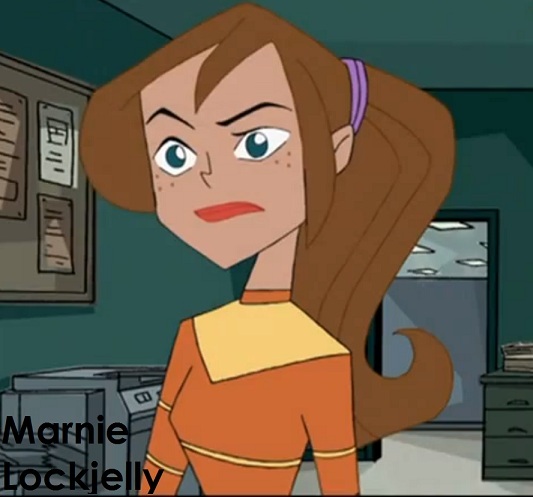 Season 3 Character Poster-Marnie Lockjelly. . Wallpaper and background images in the American Dragon; Jake Long: Season 3 club tagged: marnie lockjelly. This American Dragon; Jake Long: Season 3 photo might contain アニメ, 漫画, マンガ, and コミック.